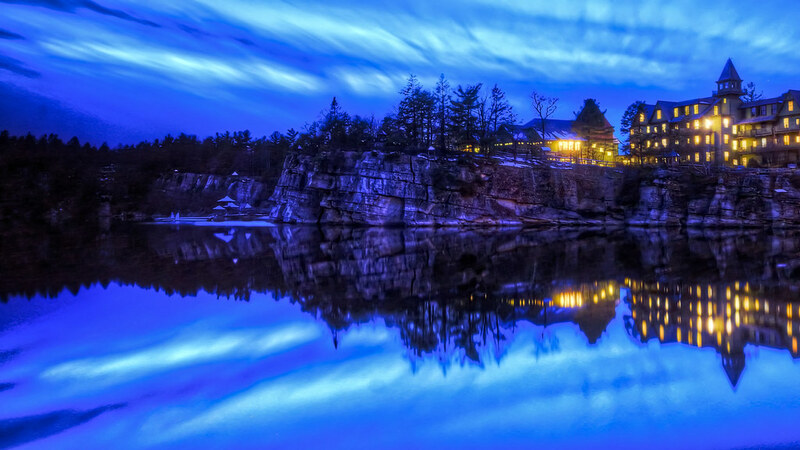 Mohonk Mountain House is a unique hotel in the hills above New Paltz, New York. Though I visited there during the summer as a youth (while reading Harry Potter, naturally), this was my first visit as an adult and during the winter. None of the magic has been lost during the seasons in between.